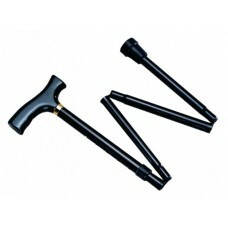 This ingenious adjustable folding walking stick features ‘snap’ open technology allowing you to easi.. 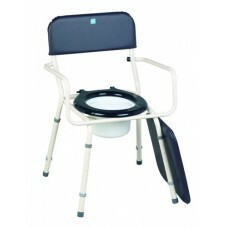 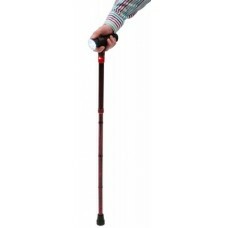 This adjustable Betterlife Quad Stick is styled as a traditional stick but with the extra stability ..
Easy and comfortable to use, these Crutches are adjustable in two ways to suit your height a..
Bath board. 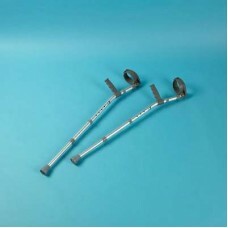 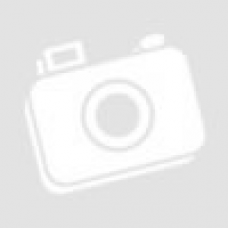 Optional handle from some suppliers.Product modelsThere are 2 models of this product ava.. 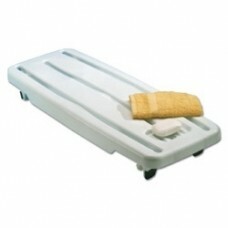 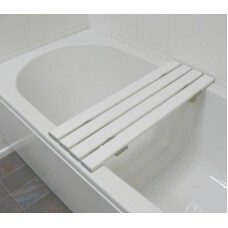 This Lightweight Slatted Bath Board has been designed to offer the user with additional safety and s.. 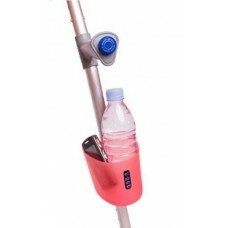 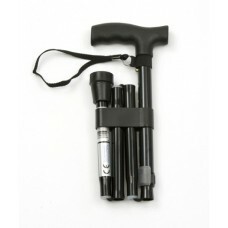 This luxury folding walking stick features a built in LED light and alarm on the handle, making it i.. 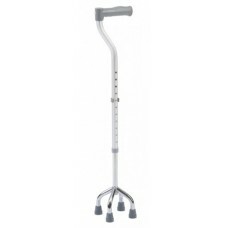 These lightweight aluminium children's crutches can be easily adjusted to suit the users personal ne..
High quality three wheeled walker, constructed from steel with powder coated finish for durability, .. 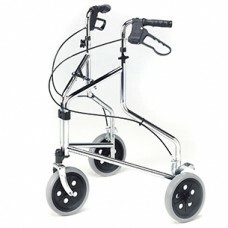 This Lightweight Tri-Walker is sturdy yet easy to manoeuvre. 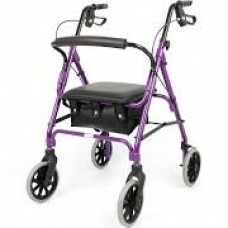 It features loop brakes so the tri-walk.. 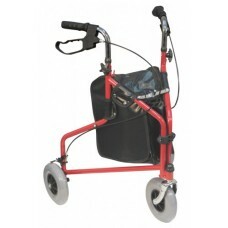 This lightweight rollator has four stable wheels to give you a real confidence as you walk. 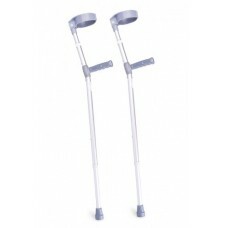 The adju..